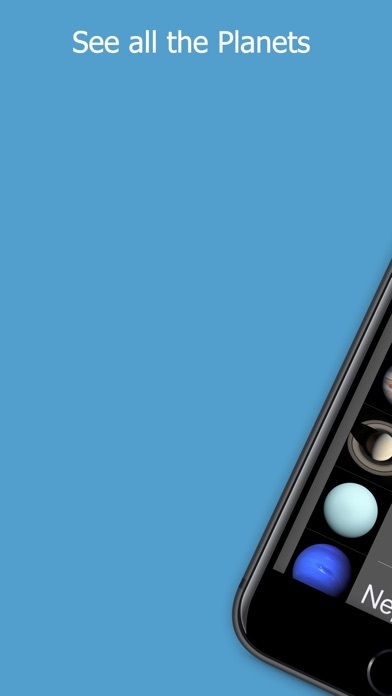 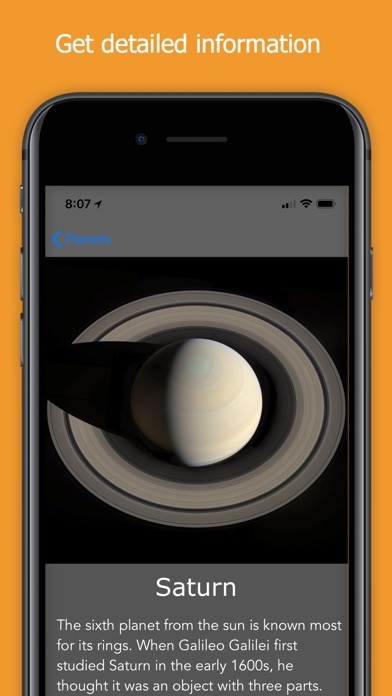 With this app you can see all the planets of our Solar system and also learn interesting facts about them. 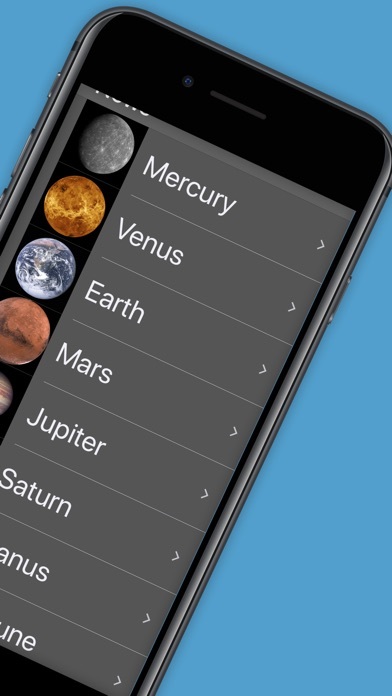 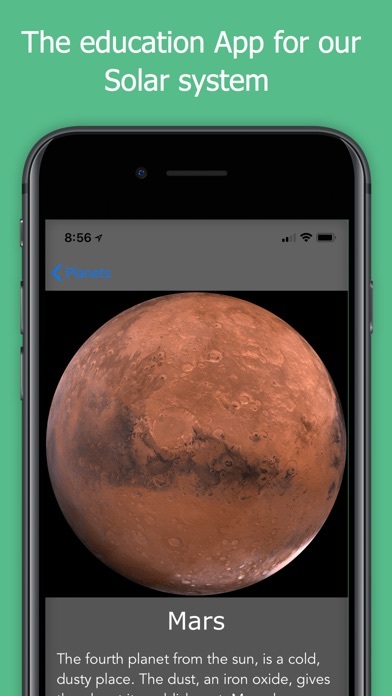 Browse through the list of planets and if you see one you like just tap it to get more information about that planet. 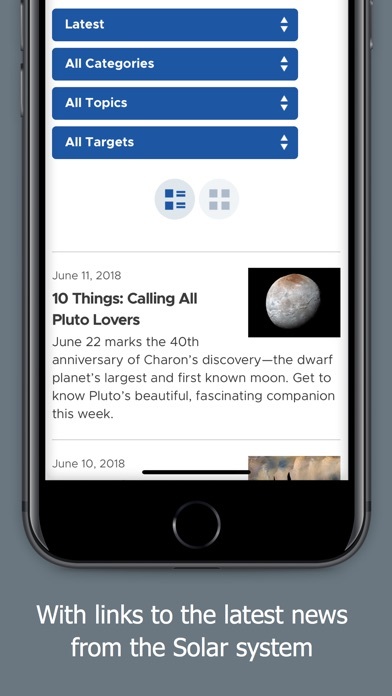 With the cool news feature you will be redirected to official news sites about the solar system so you can alway stay up to date.